Mobile game of the week: Wuwu and Co. 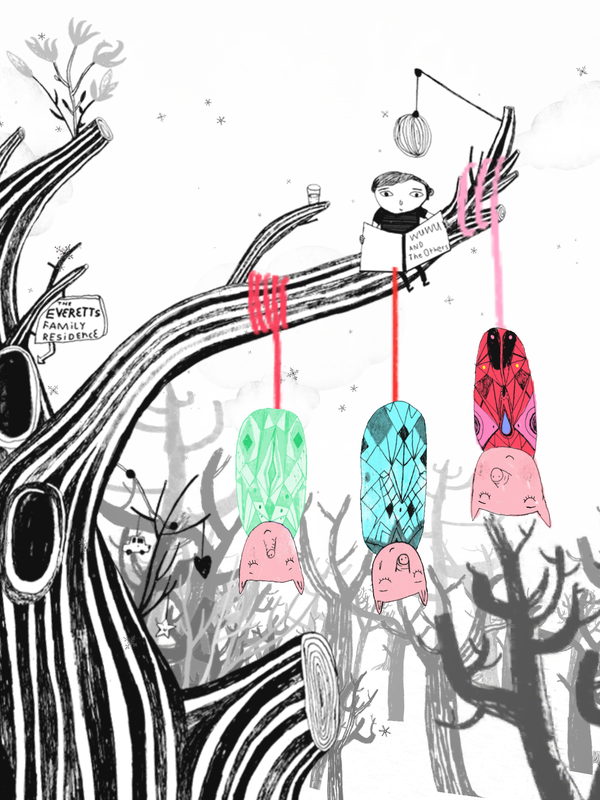 It really does feel like a book come to life: With playful music, the crunch of snow and pretty, modern animal illustrations, you tilt and shake the device to interact gently with the stories and characters on all sides of you. family / Kids / mobile game of the week / offworld / step in books / wuwu and co.
Computer Solitaire is among the most-played games in the world, so you wouldn't think there's much to refresh, but prolific designer Zach Gage has a brand new idea about a near-universal experience. 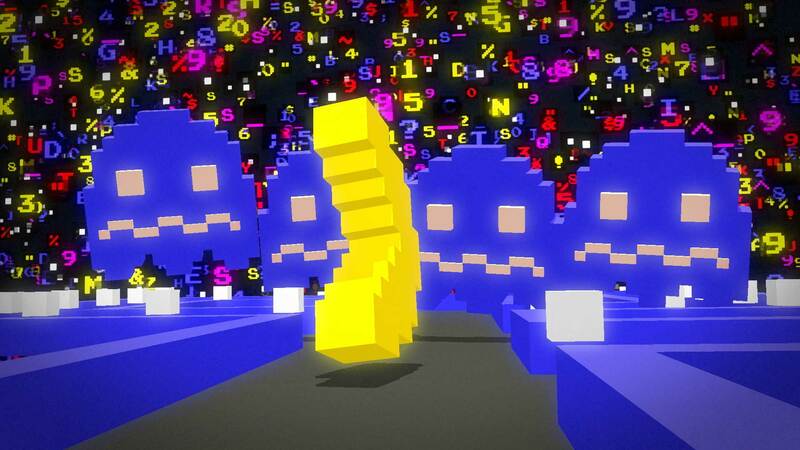 The new Pac-Man is about running from a glitch wave through an endless map while shooting lasers at ghosts. Not everyone loves spiders, but these diligent, curious and graceful creatures just want to keep pests out of your mansion and solve mysteries. Give this one a shot. 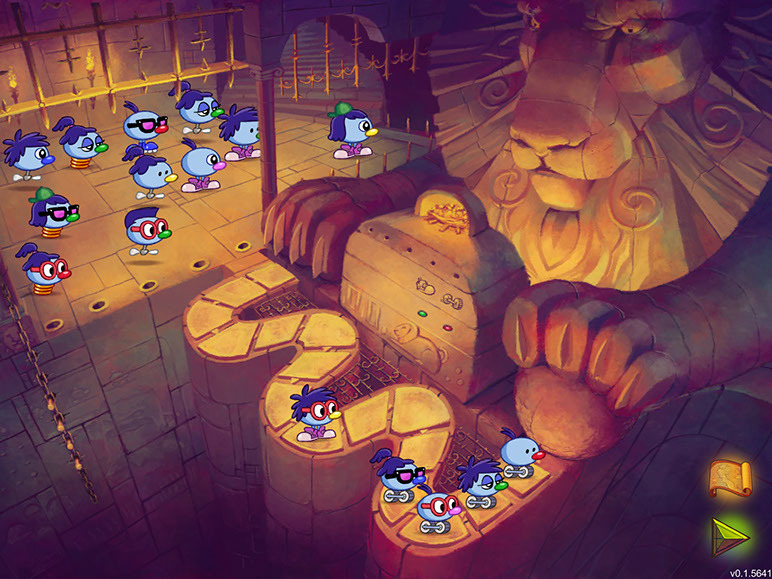 The quirky, gentle logic puzzles of the classic Zoombinis are back with a tablet remake which feels not especially modern, but still very much worth loving. Prune is a simple but elegant "digital bonsai" game. It's about trees stretching their limbs slowly toward the light, and how sometimes you must trim parts for the betterment of the whole. A dangerously-captivating and adorable word game provides depth and simplicity at the same time. Dreams can be impossible to explain, but still make a strange kind of internal sense. So are the sentences you make in Sleep Furiously, a language game where the fun is in threading increasingly absurd sentences together, obeying grammar rules but few others. "The results are really silly and can be totally absurd," Jen Helms of developer Playmation Studios tells me. "The name comes from the concept Noam Chomsky coined to demonstrate the linguistics concept our game explores: 'Colorless green ideas sleep furiously.'" The game has a few modes: One in which you're challenged to get the highest score within a certain number of moves, and one where you chase the highest score within a time limit. There's also an "endless" one with no restrictions. I really like this game—it's a playful expression of a linguistics concept that fans of word games will love. I actually think the developers can go a little bit further with it—because the boards randomize, increasing your scores tends to feel like it has as much to do with luck as skill. Sleep Furiously could learn a lot from Bookworm when it comes to how special tiles, multipliers and secondary goals can increase depth for the player.